Organized by The Implant Research Center of Drexel University and Exponent, Inc., sponsored by Invibio Biomaterial Solutions, 3rd International PEEK Meeting took place on 27-28 April, 2017 in Washington, D.C.. The meeting brought engineers, scientists, regulators and clinicians from industry, academia and government agencies. Over 40 abstracts and poster presentations were shared along with the invited talks focusing on medical implantable PEEK. Apium; leaders in Materials Extrusion (FFF) 3D printing of PEEK, was in attendance at the meeting to share their experiences on 3D Printing PEEK and the differentiating aspects of their technology. 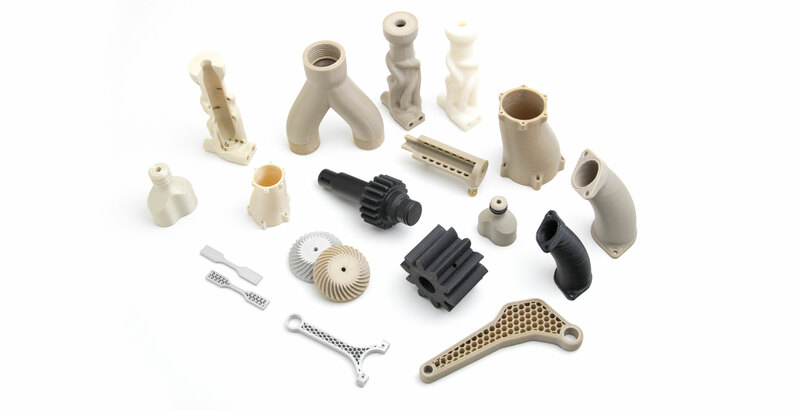 The meeting clearly emphasized the advantages which additive manufacturing can offer for medical devices, especially patient-specific implants. Additive manufacturing can offer real life saving solutions for time critical surgeries at the pre-operative and surgery phases. With their commitment to innovative solutions for industrial applications, Apium is set to launch their new 3D printers Apium M Series: Fit for Medical Devices at the Formnext 2017 meeting scheduled for 14-17 November in Frankfurt. Apium M Series machines will provide profound opportunities for the medical industry to save lives.